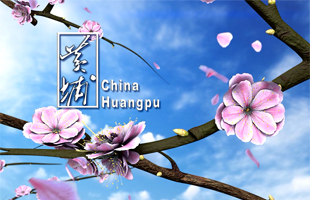 Risong Technology and 21 other major projects in Huangpu went into trial production and application on Jan 21. 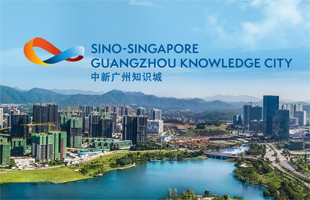 The projects cover a new generation of strategic emerging industries such as information technology, artificial intelligence, and biomedicine, block chains, new materials, and focus on advanced manufacturing, high-tech industries, and functional carriers such as headquarters and incubators. Since 2018, a total of 55 projects have started in Huangpu district and 80 have been completed and tested, with a total investment of about 44 billion yuan ($6.5 billion) and an estimated output value of 174 billion yuan. 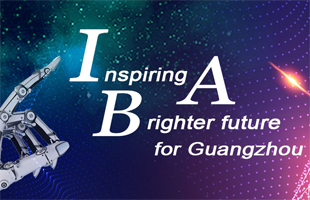 Zhou Yawei, Party secretary of Huangpu district, said that as the main battlefield for the development of the real economy in Guangzhou, Huangpu is vying to be the innovation center of the Guangdong-Hong Kong-Macao Greater Bay Area. The projects, many of which come from industry leaders, have great development potential. For example, the project of LG Display aims to expand production capacity to 210,000 sheets (panel size 2200 * 2500 mm) of glass for liquid crystal display screens during this trial. Accordingly, LG Display has invested in three projects in Huangpu. One of them, a production line of generation 8.5 OLED panels, is the first large-scale OLED panel production line established outside Korea. The panel display industry led by LG Display has developed into one of the pillar industries in the district. A new 100 billion-grade display industry base, which integrates R&D, production and sales, has already taken shape.